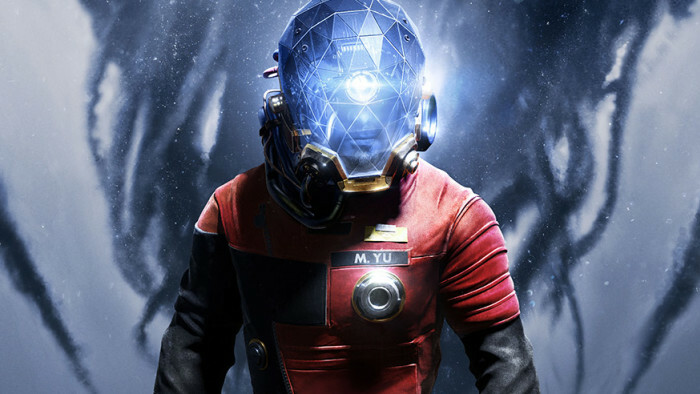 Prey and GameStop are teaming up with the Alamo Drafthouse for a month-long nationwide sci-fi film festival featuring a series of movies that inspired the game. 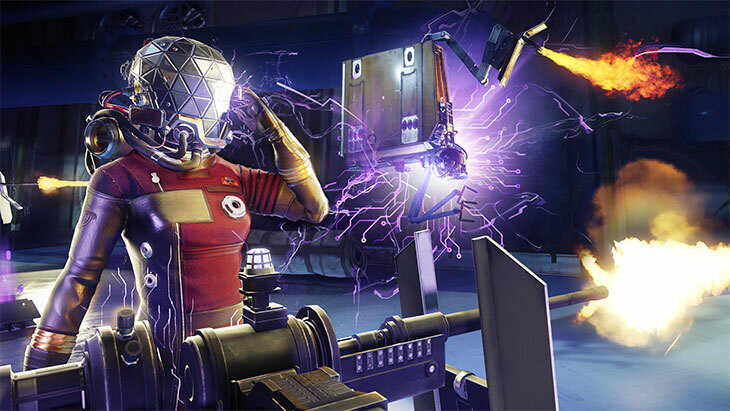 And to top off the sci-fi celebration, join us for the first hands-on gameplay experience for fans in the States during the Alamo film fest at free events in four major US cities. 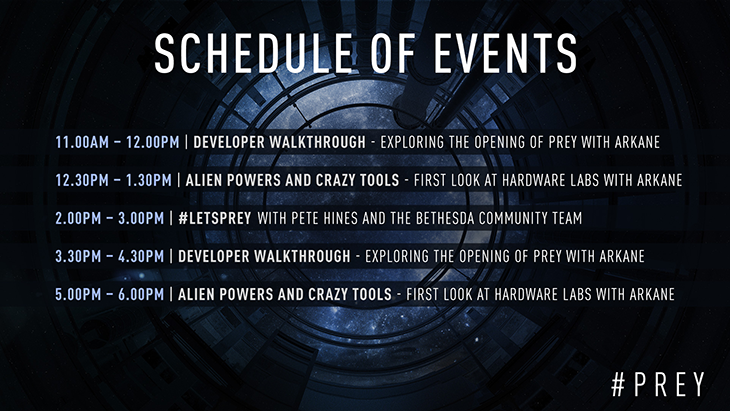 Check out the event details below and RSVP for the event in your city by visiting: iam8bit.com/prey. 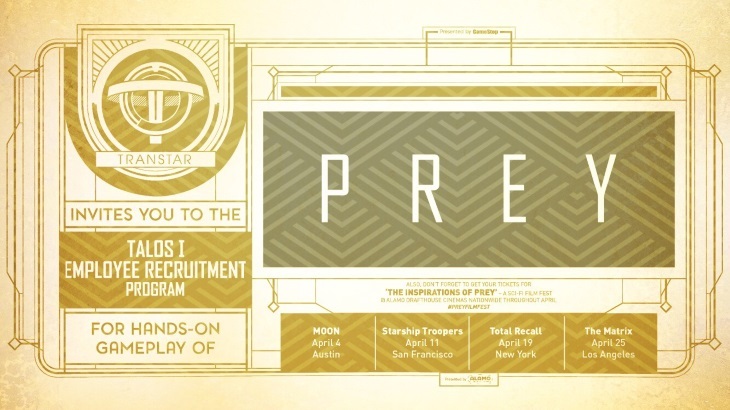 Starting this April, you can hang out like the crew members of Talos I at events in Austin, San Francisco, New York and Los Angeles where you’ll get an exclusive opportunity to try out Prey. And for the ultimate sci-fi fix, catch a film fest flick after you’ve gotten your hands on Prey by visiting the Alamo Drafthouse Events page and purchasing a ticket to the movie playing in your city the same evening. But the sci-fi fun doesn’t stop there! With a different movie featured each week, the film fest will be showing nationwide at local Alamo Drafthouse theaters, so you don’t have to feel left out of the adventure if you can’t make it to one of the major cities. 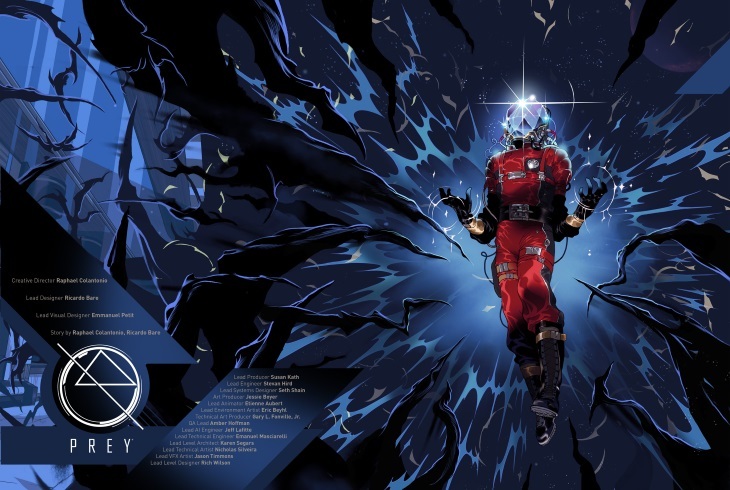 Everyone who attends a movie will receive a limited edition Prey poster designed by Mondo artist Tomer Hanuka. Check out the Alamo Drafthouse Events page to see the film fest features playing in your city each week! 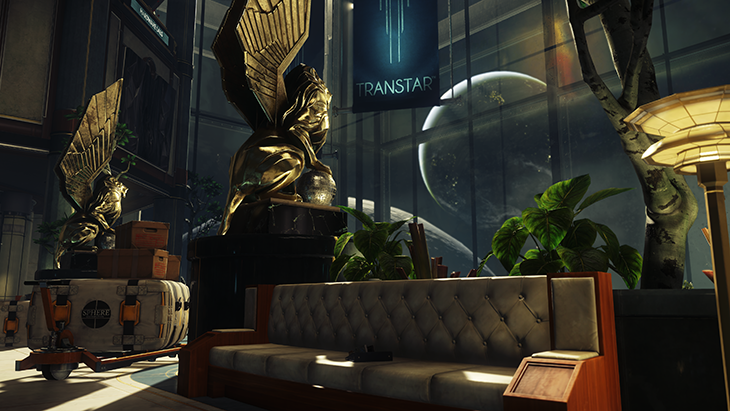 Fans of Prey in the UK will also have a chance to participate in a marathon of sci-fi features. 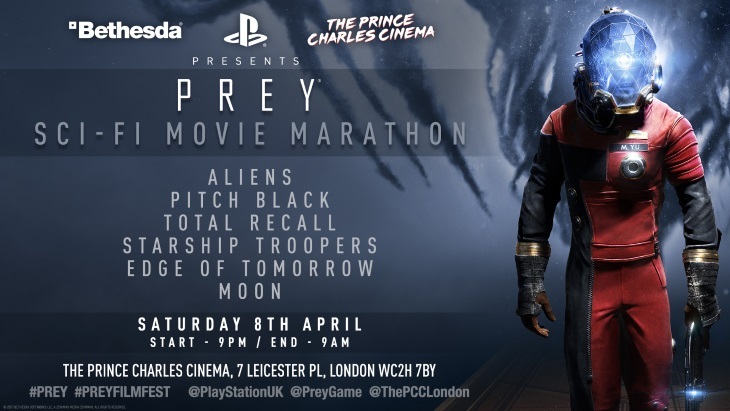 Prey, in partnership with Sony UK and Prince Charles Cinema in London, will host a futuristic feast for the eyes. Get involved and let us know you’re having fun with #PreyFilmFest, no matter when or where you attend!